Our focus at FvF has always been on outstanding individuals and their personal stories—stories that are often centered around cities. Over the years, we’ve established a creative community that has grown with a fascination for future prospects. Consequently, we have partnered with MINI to develop a new format: Founded in 2016, The Sooner Now is a platform for the exchange of progressive ideas and forward-thinking dialogues concerning the future and contemporary urban life. 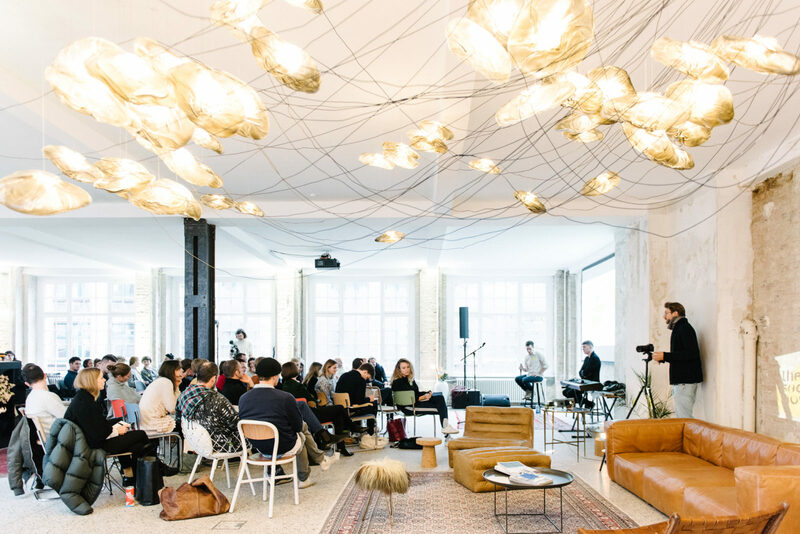 The inaugural conference took place on December 1, 2016, at our newly opened Friends Space in Berlin and hosted inspiring talks and a panel discussion with members of our local community. Experts from diverse fields discussed the future of urban living, spanning topics from sustainable food sourcing to innovative housing concepts and digital developments in our cities.